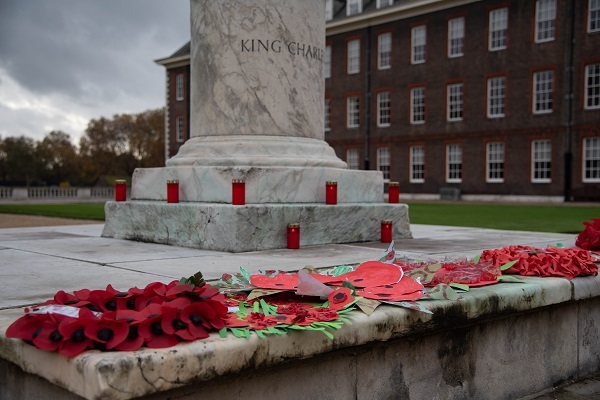 On the 11th hour of the 11th day of the 11th month, this year marked 100 years since the end of the First World War. 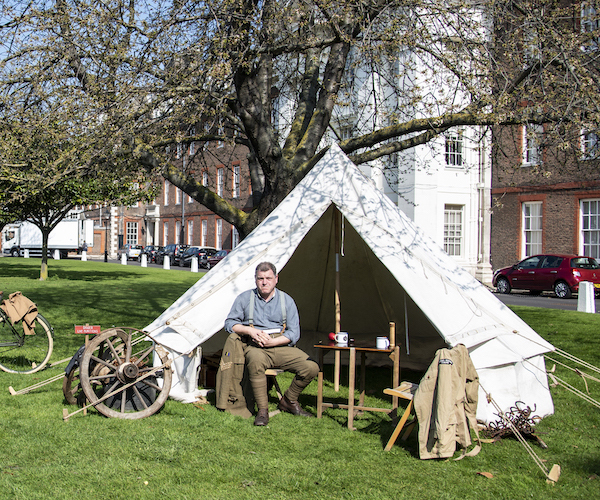 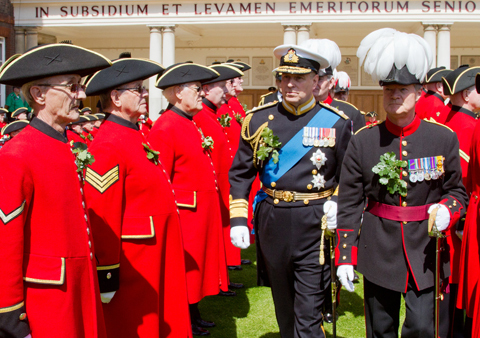 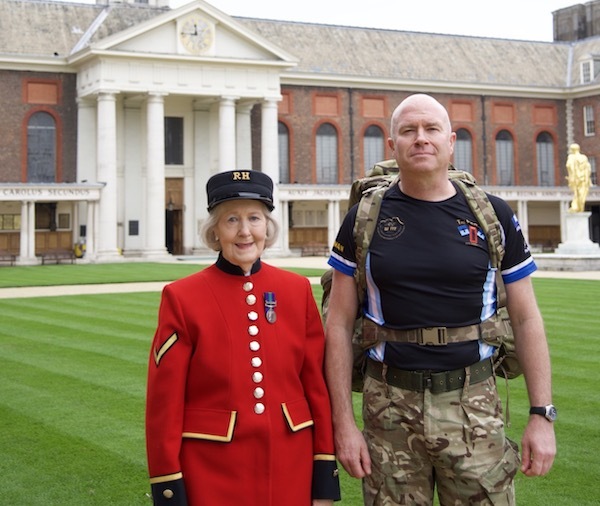 Today we look back at how the Chelsea Pensioners supported the Centenary commemorations. 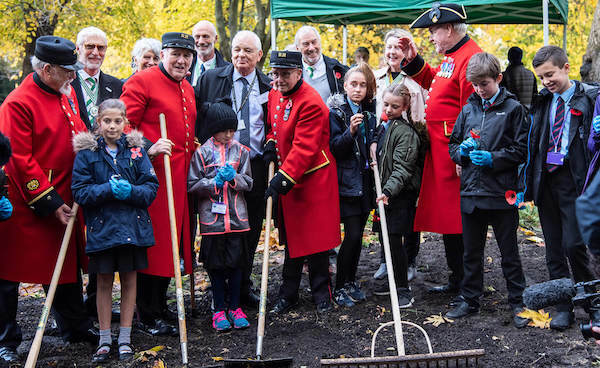 Today Chelsea Pensioners, Royal Hospital staff and local school children took part in a Drumhead Service ahead of Remembrance Sunday this weekend. 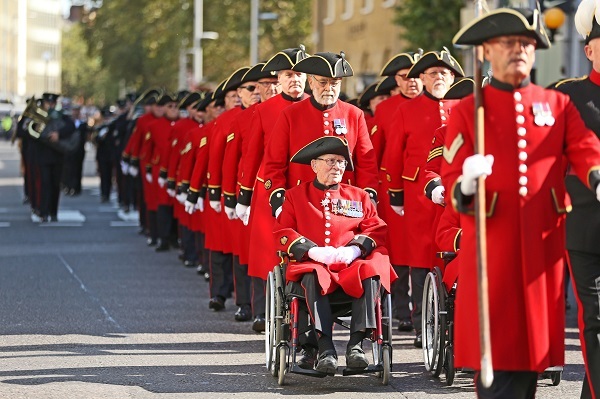 On the 1st of September the Chelsea Pensioners, in partnership with The Reserve Forces' and Cadets' Association for Greater London, proudly led a military Parade down the King’s Road to commemorate Londoners who contributed to the war effort in World War One. 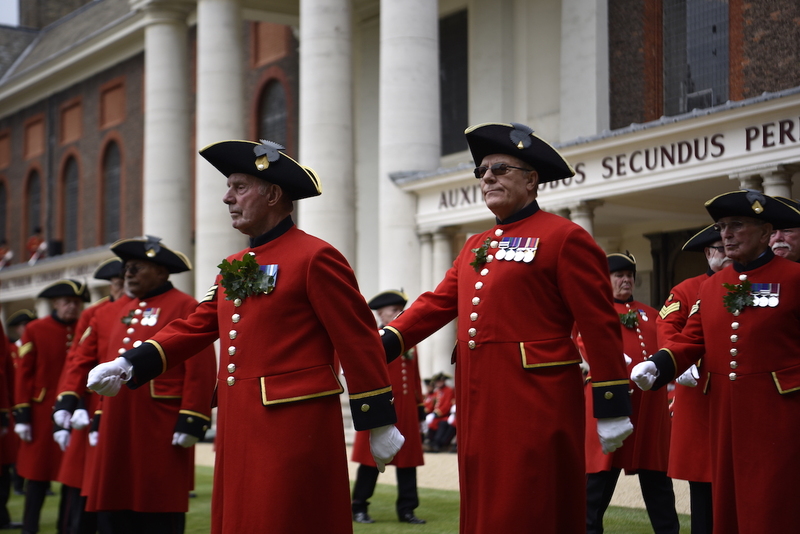 The Chelsea Pensioners have paraded at the Royal Hospital Chelsea's Founder's Day on 8 June, reviewed by His Royal Highness The Earl of Wessex. 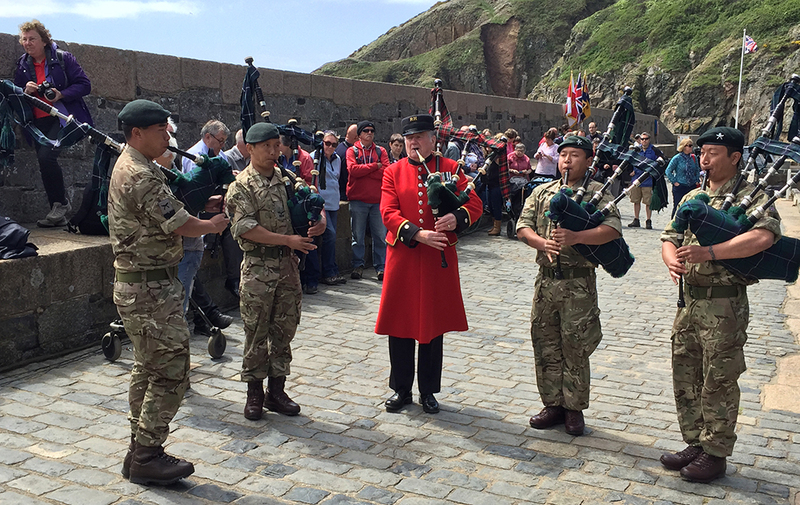 Every year the Chelsea Pensioners are welcome guests on the Channel Islands, for a celebration of history, Liberation and reconciliation. 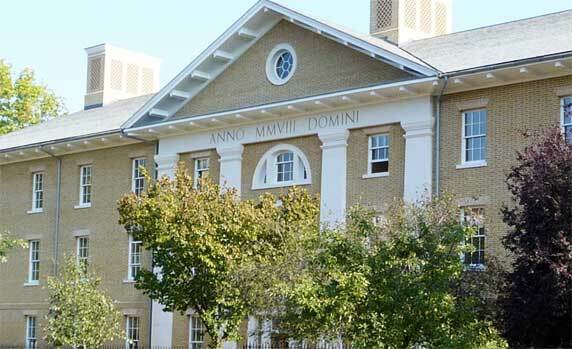 The Princess Royal attends Founder's Day, and officially opens the recently refurbished Wren designed ‘Long Wards’ by unveiling a plaque at the historic home of the Chelsea Pensioners. 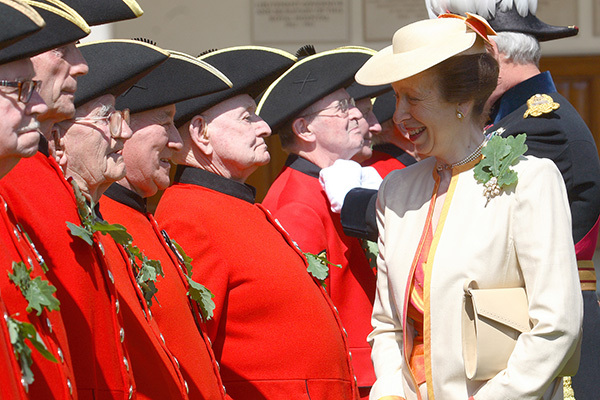 It has been announced that HRH The Princess Anne will be the Reviewing Officer in attendance at this year's Founder's Day. 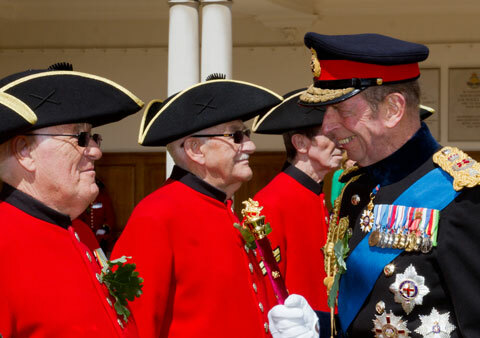 The Duke of Kent has visited the Royal Hospital Chelsea to enjoy the Chelsea Pensioners’ 322nd annual Founder’s Day Parade, which commemorates the founding of the Hospital by King Charles II in 1682.